To pass the time (& to get ready for Christmas) I've been doing some mad cross-stitching lately. It's super easy, & it's definitely the kind of craft that pairs well with TV-watching (Gilmore Girls ain't gonna watch itself, people). 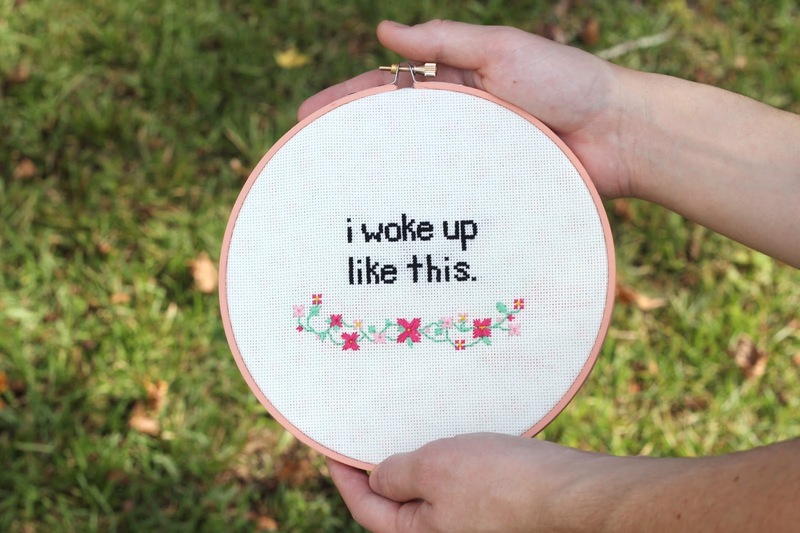 This is the kind of hobby that you can learn in a few minutes - if you can count, you can cross-stitch. 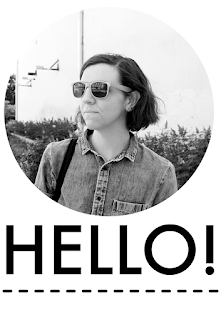 I thought I'd share some tips & tricks I've gathered during my own cross-stitching adventures. If this kind of crafting seems daunting to you (I mean, look at all those little x's! 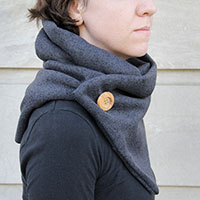 ), start with something small that doesn't require a lot of stitches. I get bored with projects fairly quickly, so my cross-stitched pieces always have lots & lots of negative space, like the one shown above (my tribute to 'Yonce, of course). 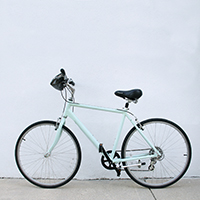 Once you get started, however, you'll be surprised at how quickly your projects get finished. Stick with it! 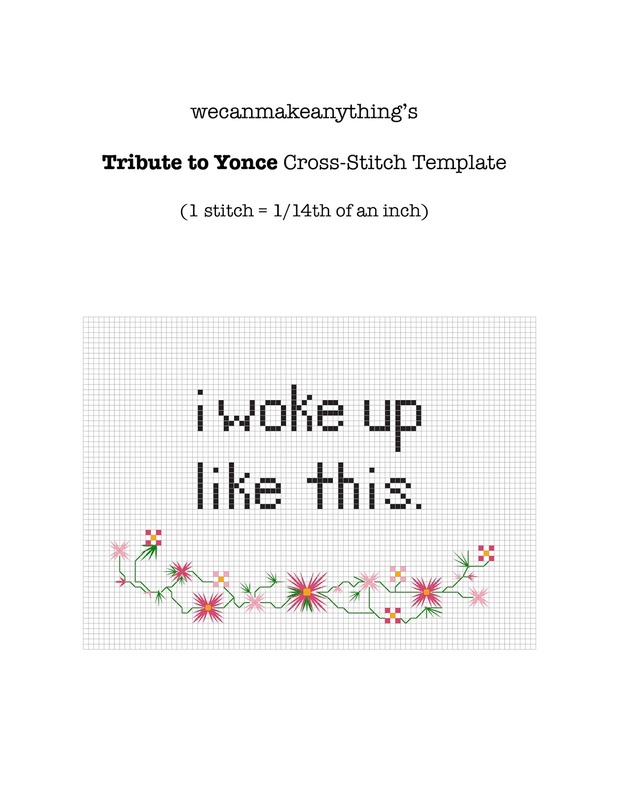 If you would like to make this Tribute to 'Yonce cross-stitch yourself, you can download the template by clicking here. Unless you're channelling the spirit of Pollock through embroidery floss, you'll need a rough plan to begin with. If you're planning a specific design, sketch it out. I like using graph paper to figure out the spacing of my letters, having each square on the paper represent a square on my embroidery cloth. Keep in mind when using graph paper that the scale will be different. 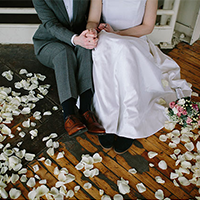 If you don't feel like planning the whole thing out, use a pattern (you can create one by using Photoshop). Even though embroidery floss comes six strands to a thread, I prefer using three. If you're using a particularly thin fabric, use less. The imperfections on the back will show through more when you use excess strands. 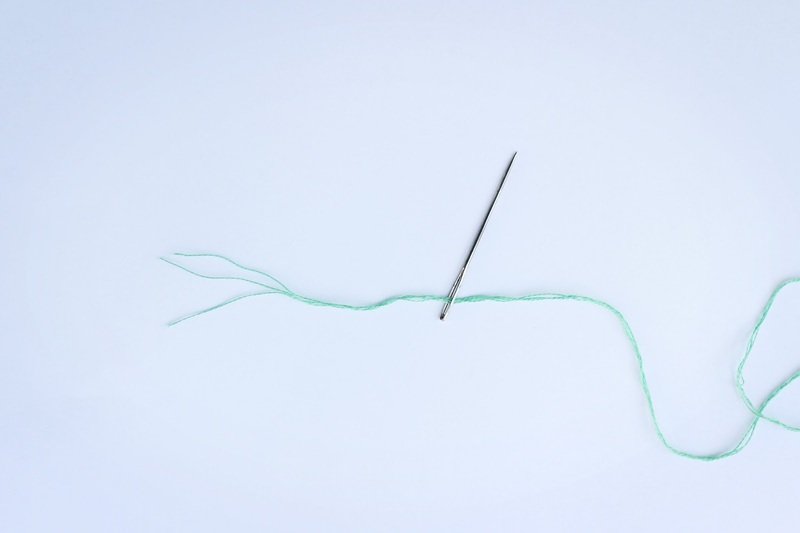 Unlike sewing, you won't need to tie knots in your embroidery thread. 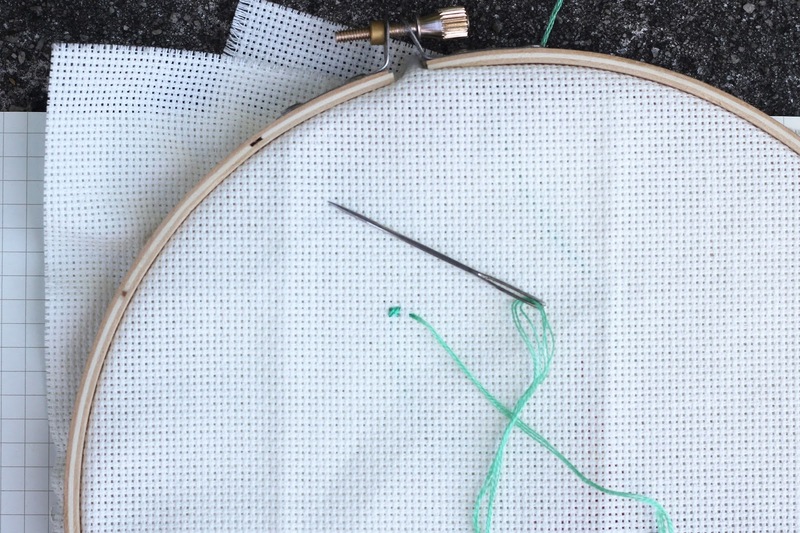 Unless you're cross-stitching into a garment that will see some wear, avoid knotting as it shows up as a bulge. You'll also want to use a tapestry needle, not a regular sewing needle. The tapestry needle comes to a blunt point, helping guide the needle into the openings in the mesh fabric. Cross-stitching, much as the name implies, consists of lots of little stitched crossings. 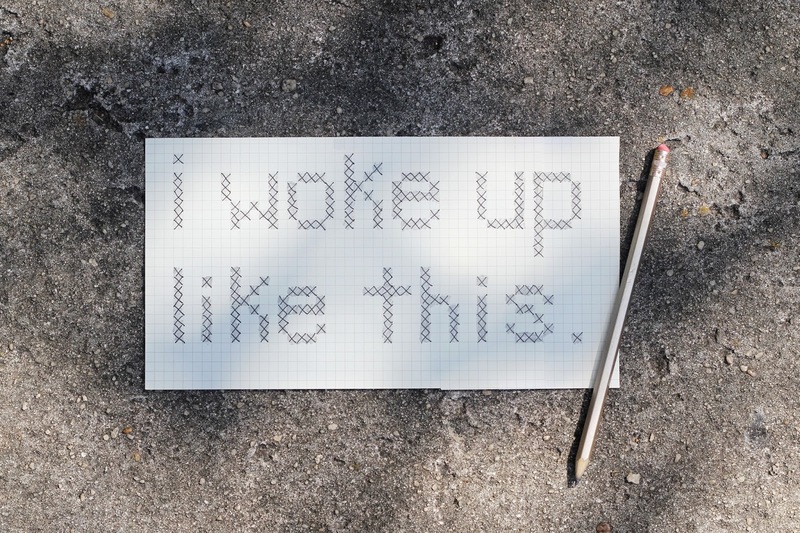 Cross-stitching, unlike embroidery, is based off a grid. Cross-stitching is done on aida cloth, also known as java canvas. This cloth is made of open mesh cotton. 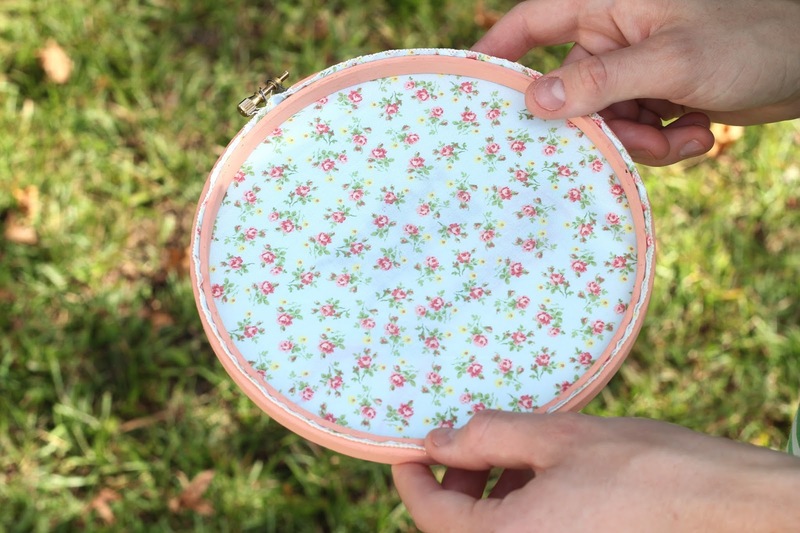 Cross-stitching is made easier by use of an embroidery hoop, but is not necessary due to the rigidity of aida cloth. 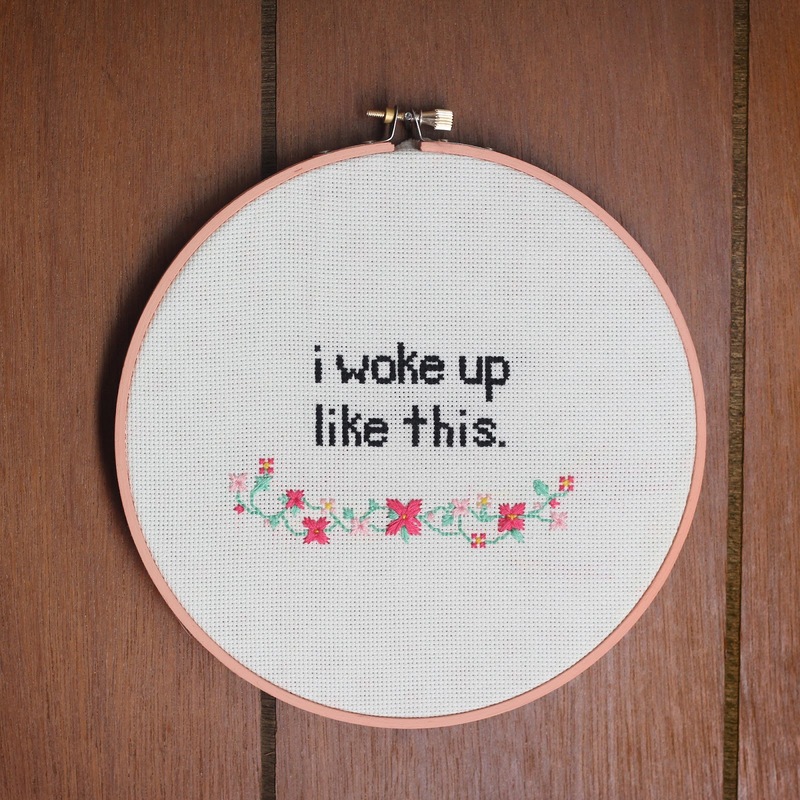 I love the look of cross-stitching framed in an embroidery hoop. Before finishing this piece, I laid a square of cotton fabric on the back of my finished cross-stitch & centered the two in this painted embroidery hoop. Making sure everything was secure & the hoop was as tight as possible, I trimmed the edges of both fabrics. You can also frame your work in a picture frame behind glass, or use your work as a patch for a garment (making sure to hem the edges before hand). 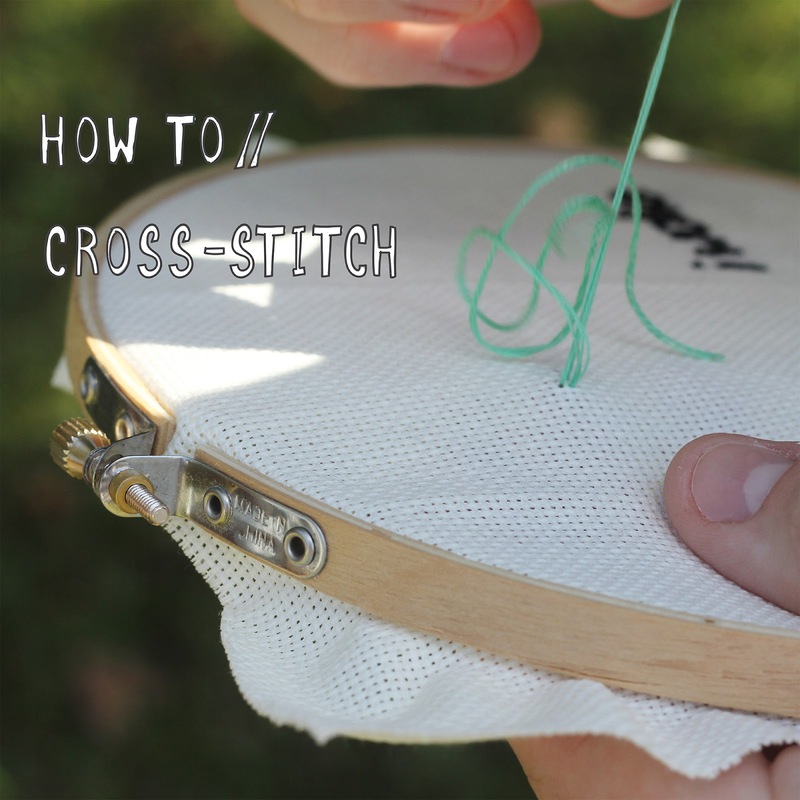 Have any tips for prospective cross-stitchers you'd like to share? Leave me a comment! Related // Try out this "Cats, Coffee, & Cardigans" mini sampler! 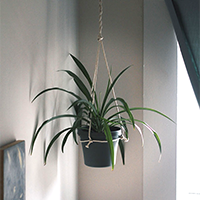 Ahaha I'd totally love to make this...for myself. Saw this post from Buzzfeed! This Rock. Flawless. 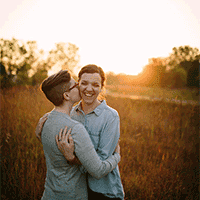 My Rock. Flawless. My cross-stich. Flawless. Goddamn, Goddamn! 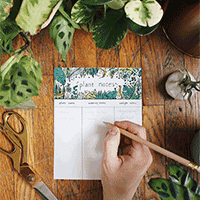 Hey, I'm curious about the flower work below your text. Any tips? Thanks! Love this! Hi Beth! I'll do my best to explain the flowers - if I'm unclear let me know! You have to stitch back into the middle of the flower after each petal. Come up through the middle, then go to the end of he petal, then up through the middle again, to the other end of the petal, etc. Hope this helps! Hi, can you explain how to do the flowers more thoroughly? I don't quite understand how you explained it earlier. How much thread do you use? I used five color (black, pink, light pink, light green, & yellow) for this piece. Because I only used three threads at a a time instead of the six that come in a strand of floss, I only needed to buy one hank (or bundle) of each color.